Let's face it: when you're trying to understand anything new, you may not have the patience to read through a long and boring text article on the subject. Listening instead of reading can often times be less tedious. 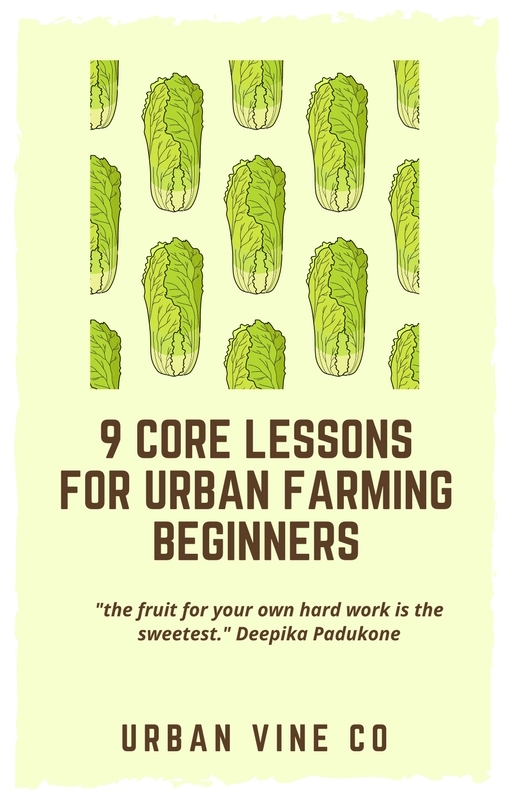 If you want to learn about urban farming, might you want to hear interesting stories and learn directly from urban farmers themselves instead of reading a boring instruction manual? 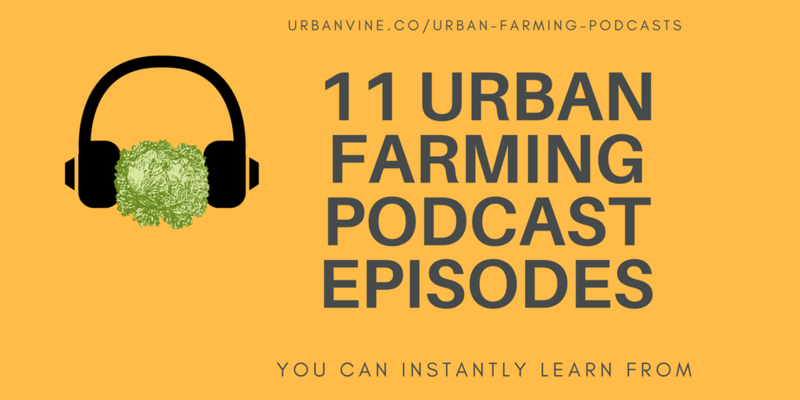 In this article, we will breakdown 11 highly informative podcasts, step-by-step, that will instantly teach you more about urban farming than you knew before. For each podcast, we will provide a short summary so you understand the purpose, as well as a link. Bill Sadler has a doctorate in Biochemistry and has been farming for all of his life, having successfully operated vineyards, tomato fields, and other vegetables. Stephanie Tourles has authored twelve books including Organic Body Care Recipes, Hands-On Healing Remedies, and Naturally Bug-Free. Edward Griffin is creator of Lyfebox, an indoor farming system for leafy greens. A campaign for Lyfebox was successfully launched on Indiegogo in April of 2017. Heather Szymura is a urban farmer based in the Phoenix area, growing out of a single container hydroponically. Ally Monk is the co-Founder and CEO of Motorleaf, a company building new automated greenhouse management systems. Julian Awad is the founder of Backyard Riches, a company that teaches the basics of SPIN Farming, and has several previous experiences in entrepreneurship. - how to turn a backyard plot into a profitable urban farm business. Robert Colangelo is a scientist, author, and environmental entrepreneur who has created multiple companies in the urban farming space. Currently he serves as host of Green Sense Radio Show and Founding Farmer/CEO of Green Sense Farms. Ruwan Subasinghe is the co-founder of Replantable, a company building innovative indoor growing systems. Costas Simoglou is the director of the Center of Innovation for Energy Technology, where his mission is to help Georgia’s companies accelerate the development of their technologies. Stacey Murphy is an urban farming educator who has taught hundreds of teens and adults how to grow, harvest and prepare fresh foods. Stacey started BK Farmyards, a cooperative of urban farmers in Brooklyn dedicated to social justice through urban agriculture, and helped create over an acre of new farmyards in Brooklyn. If you listen to these podcasts...you will learn TONS about urban farming. If you liked these podcasts, you may like our other articles.